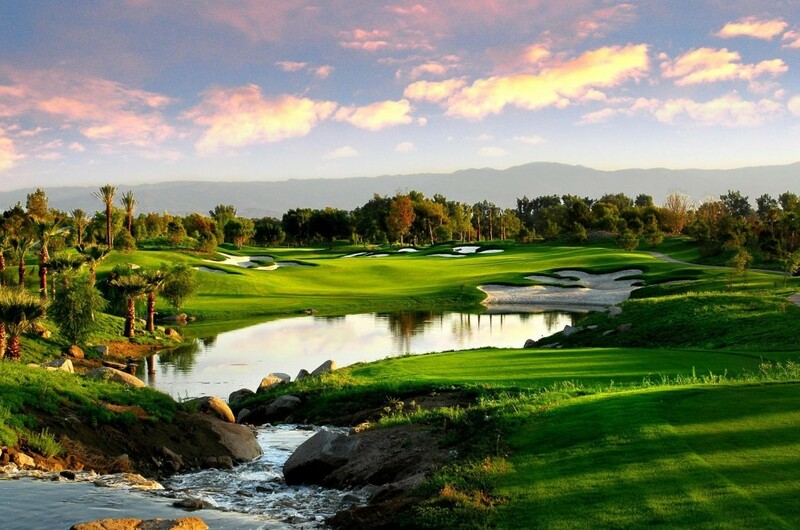 Home of the LG Skins Game and the only 36 hole facility in California with both courses ranked in the Top 20 "Best Courses You Can Play" in California by Golfweek Magazine, Indian Wells Golf Resort is the premier golf destination for everyone from amateurs to pros to presidents. In addition to spectacular mountain views, the new Celebrity Course will feature elongated fairways, and flowing water in the form of streams, brooks, and split-level lakes connected by striking waterfalls, with vibrant floral detail. From start to finish, the Celebrity Course promises an unmatched golf experience that will have players returning again and again.